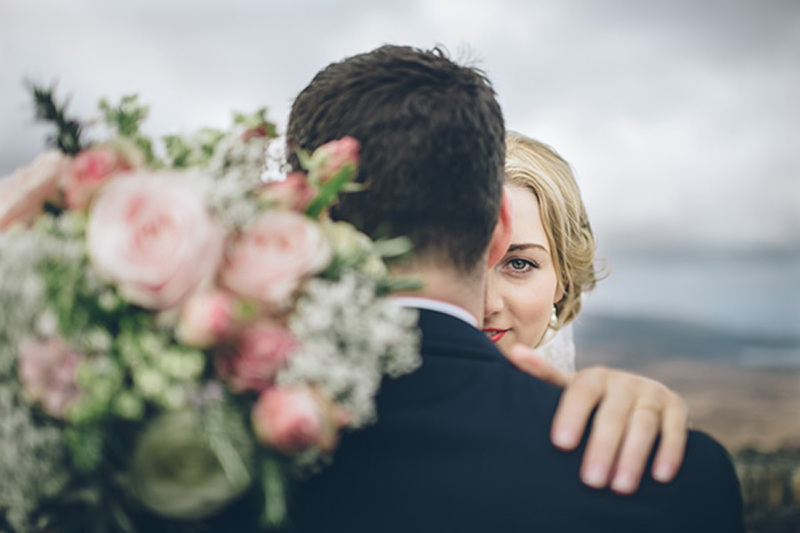 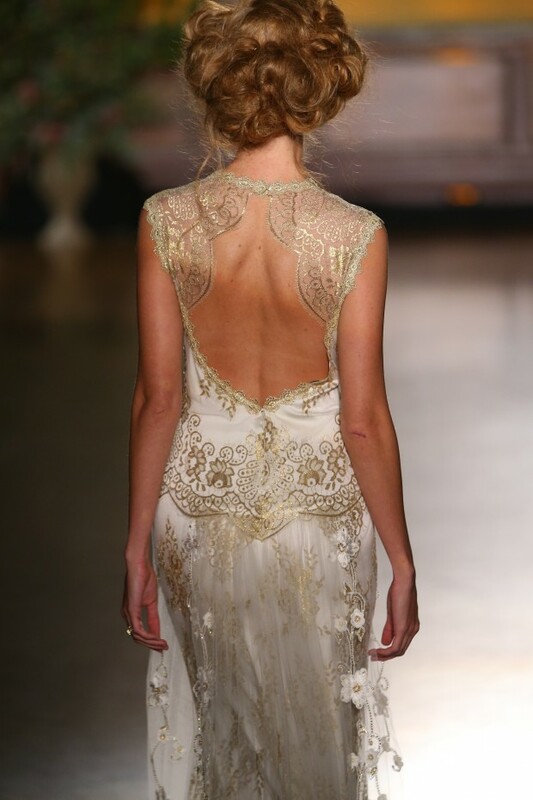 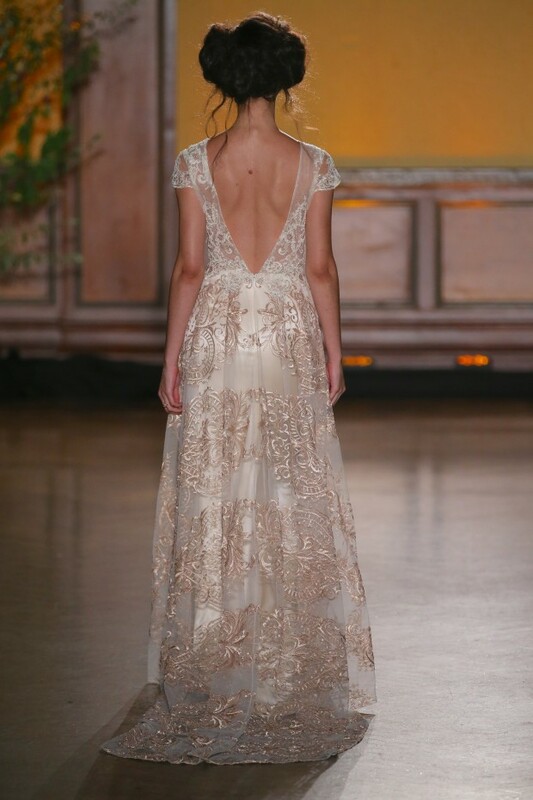 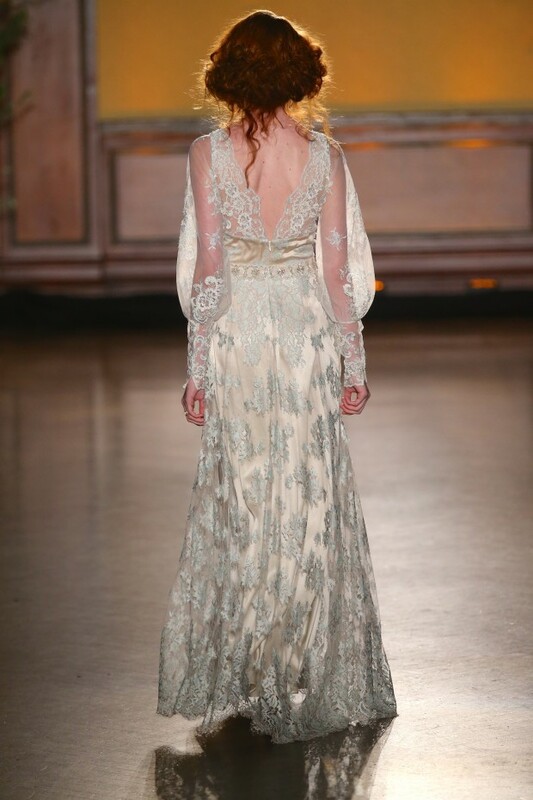 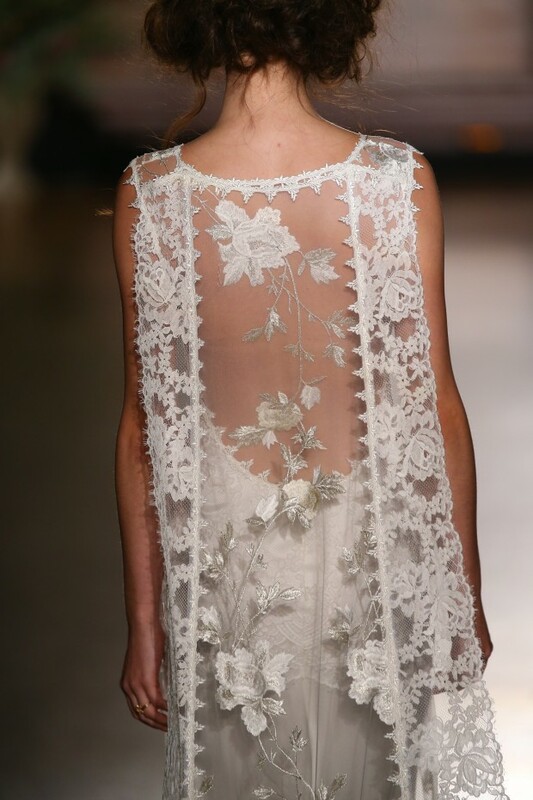 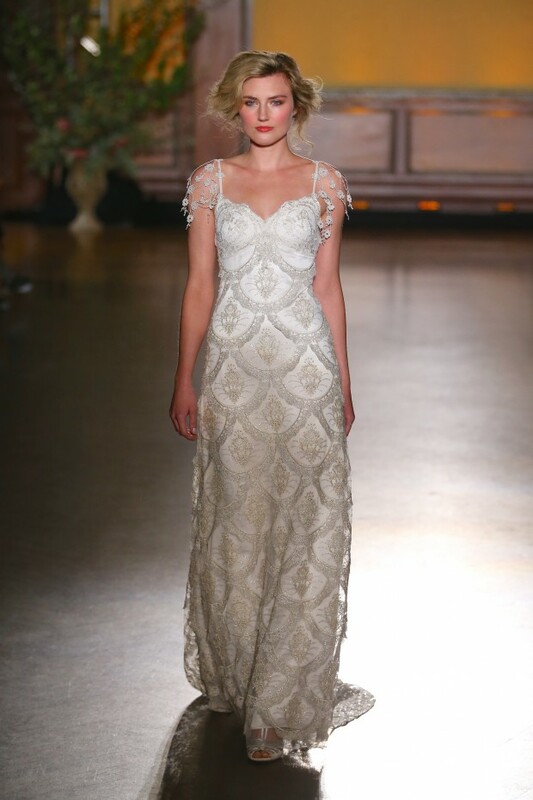 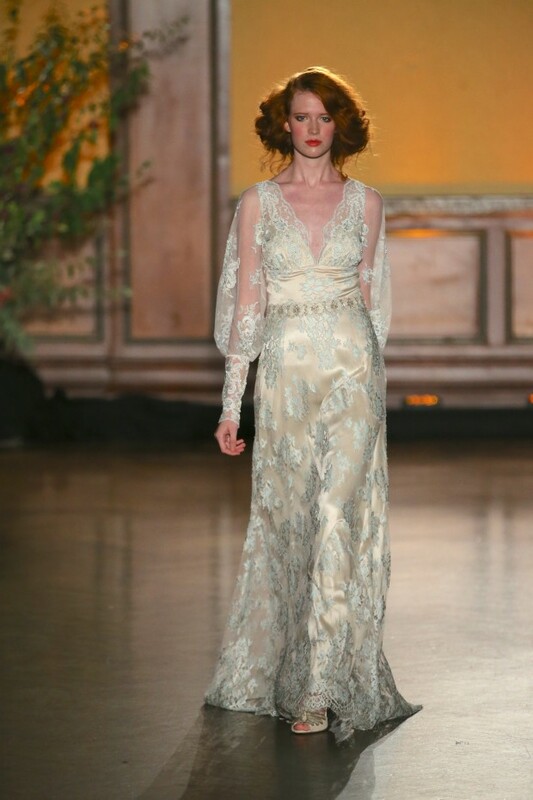 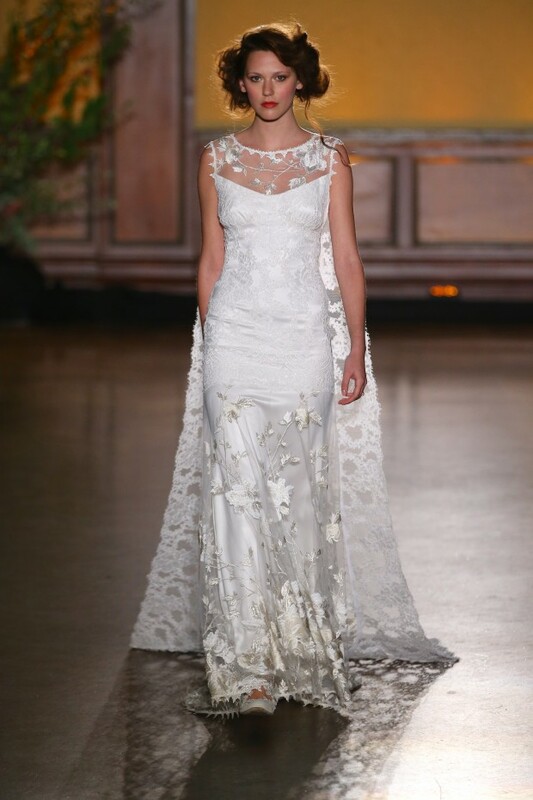 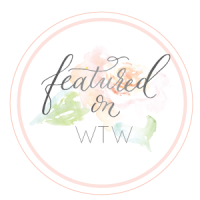 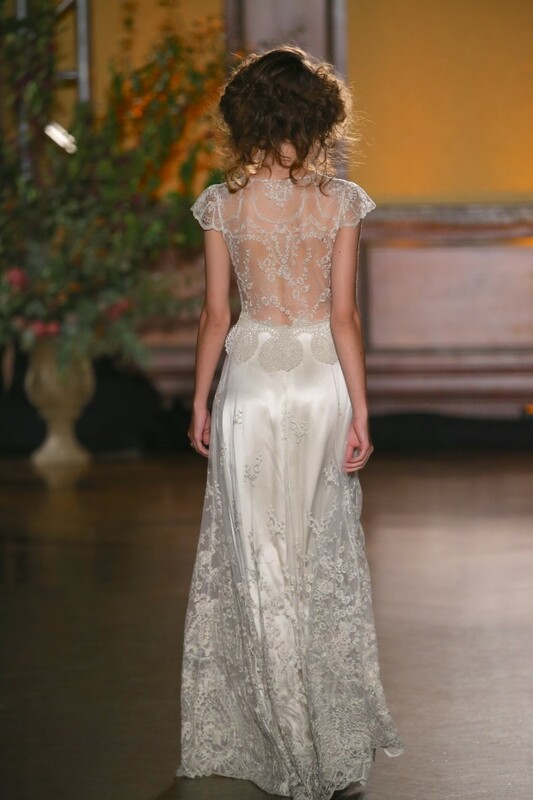 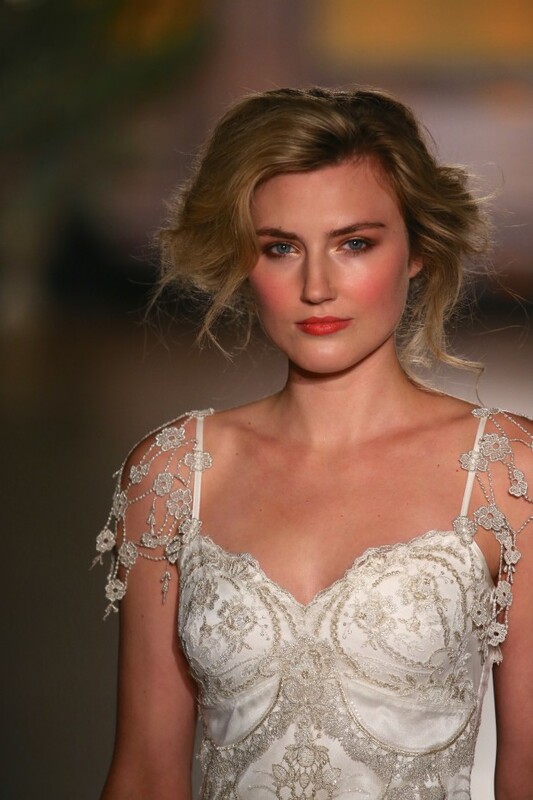 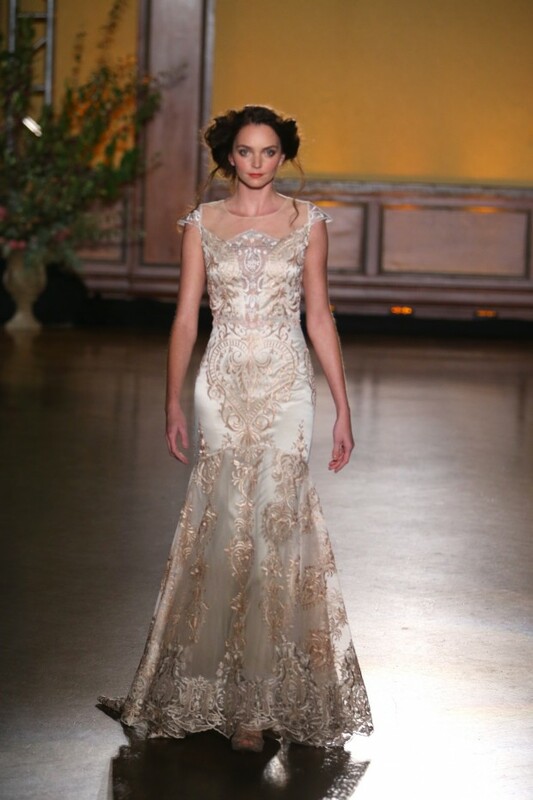 Today the blog is full of the decadent gorgeousness of Claire Pettibone’s newest collection for 2016. 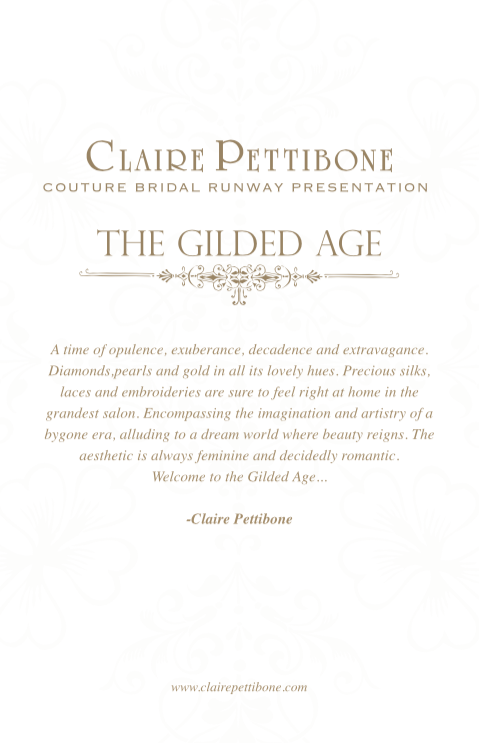 The Gilded Age. 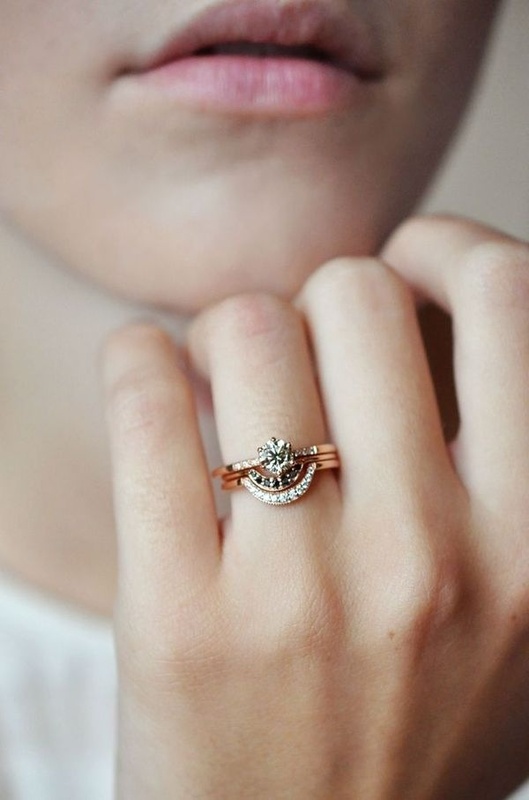 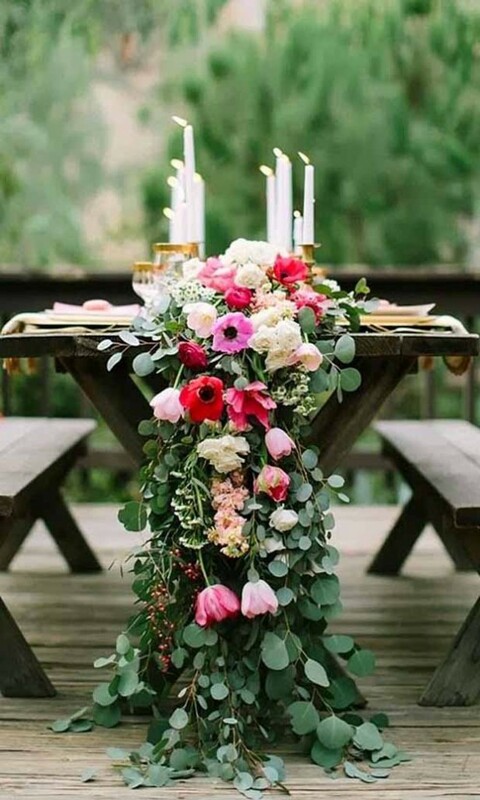 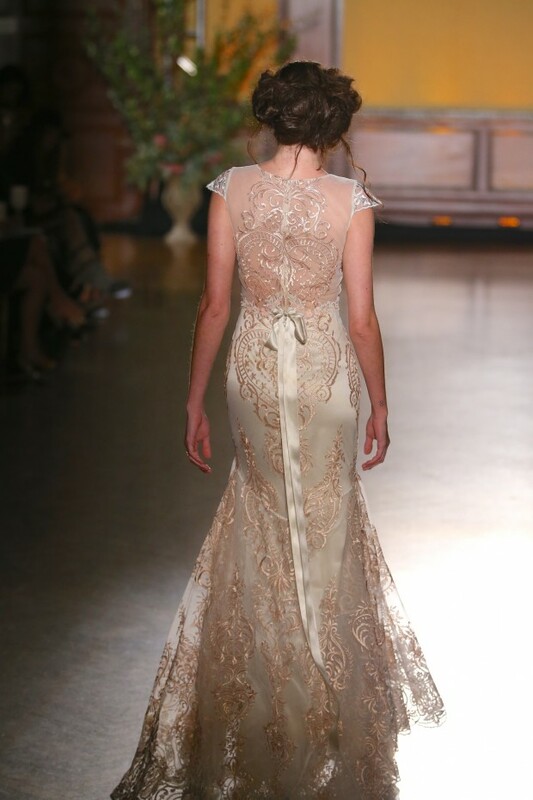 It’s got CP’s signature style of bygone, vintage elegance and you’ll be blown away by it’s absolute beauty. 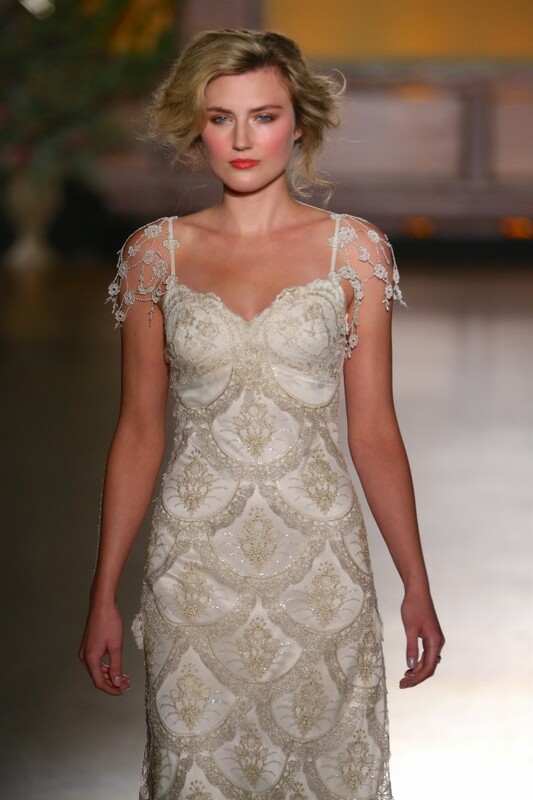 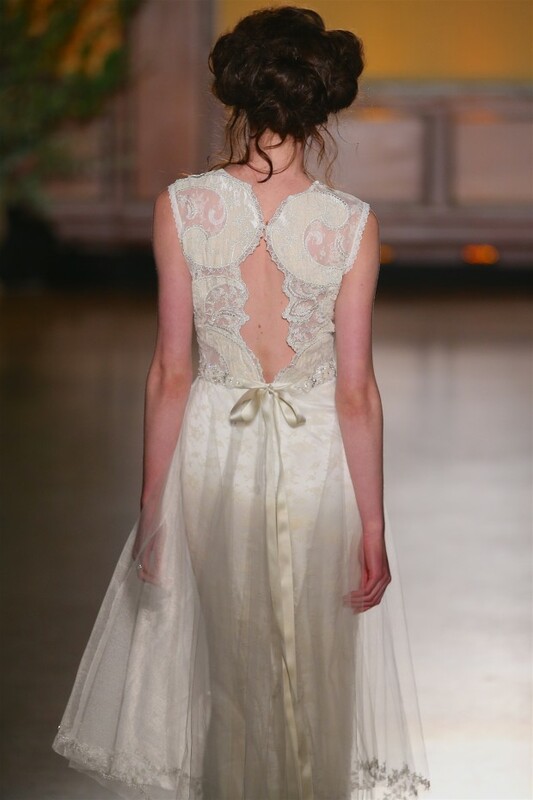 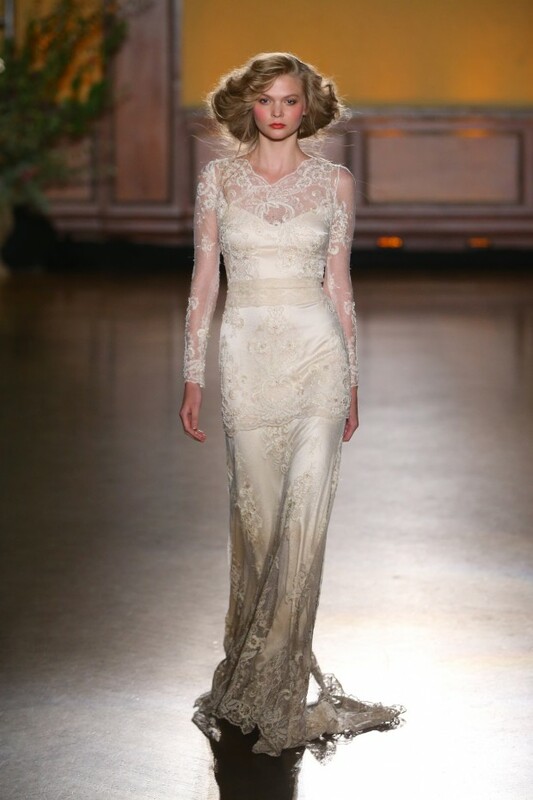 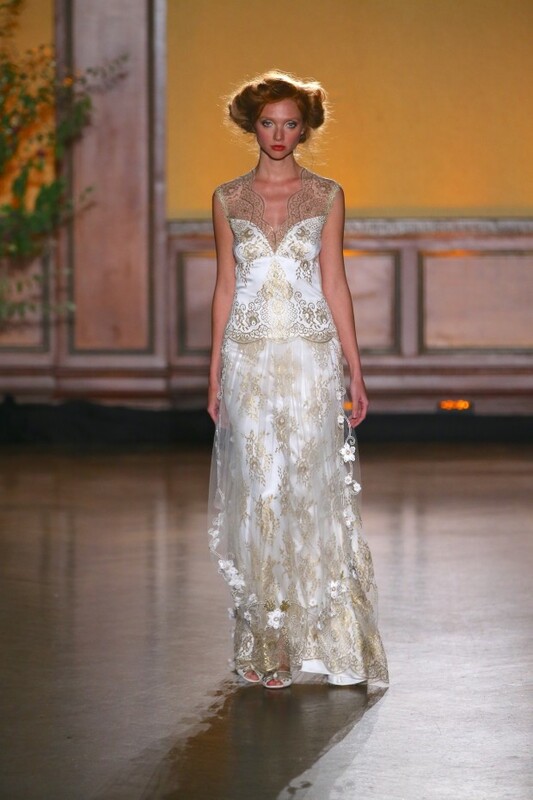 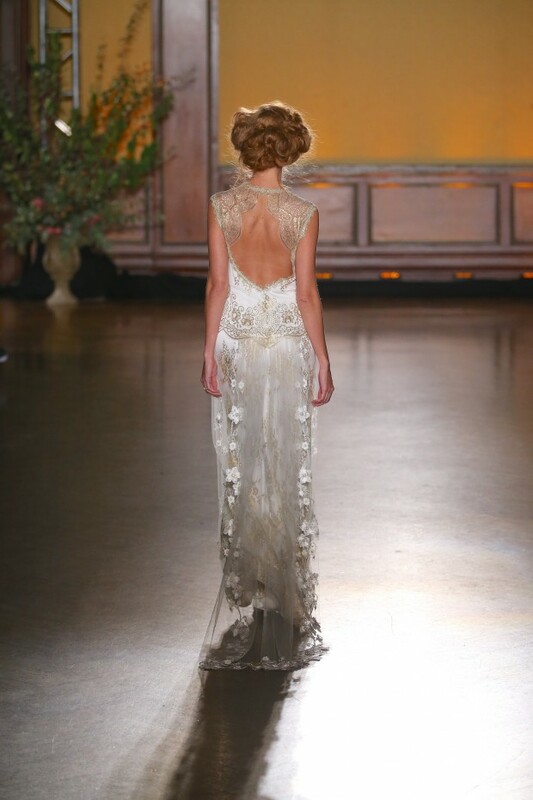 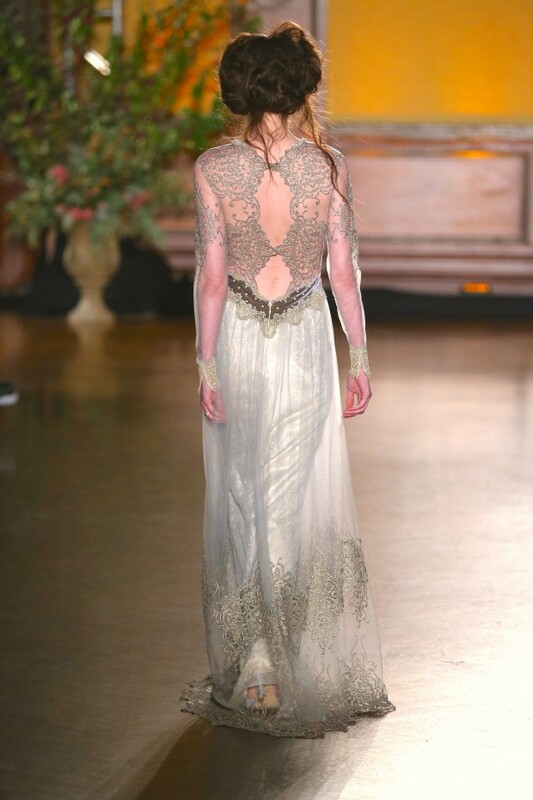 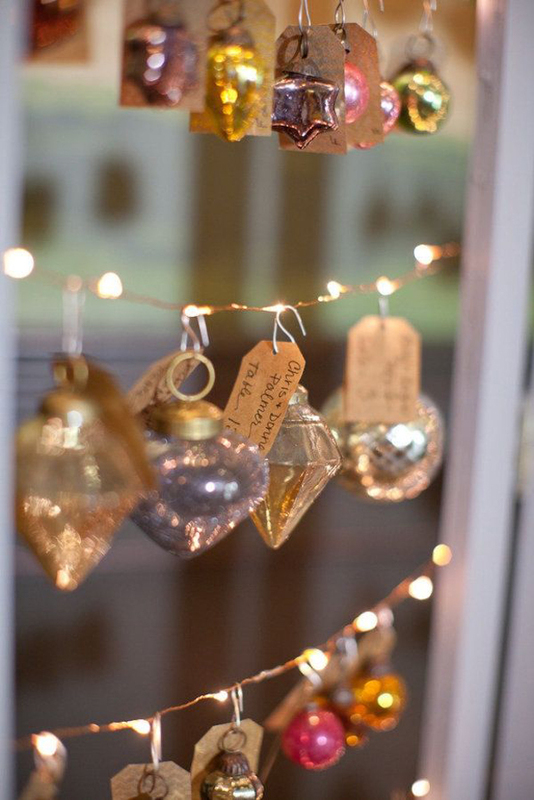 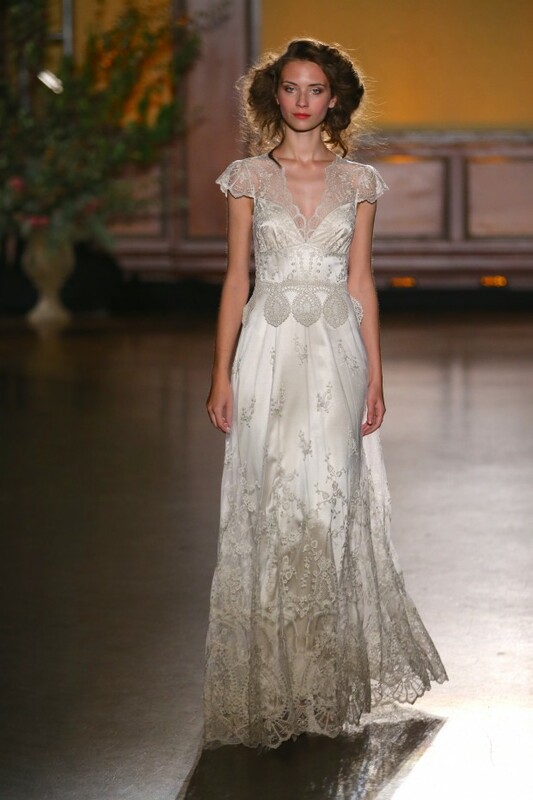 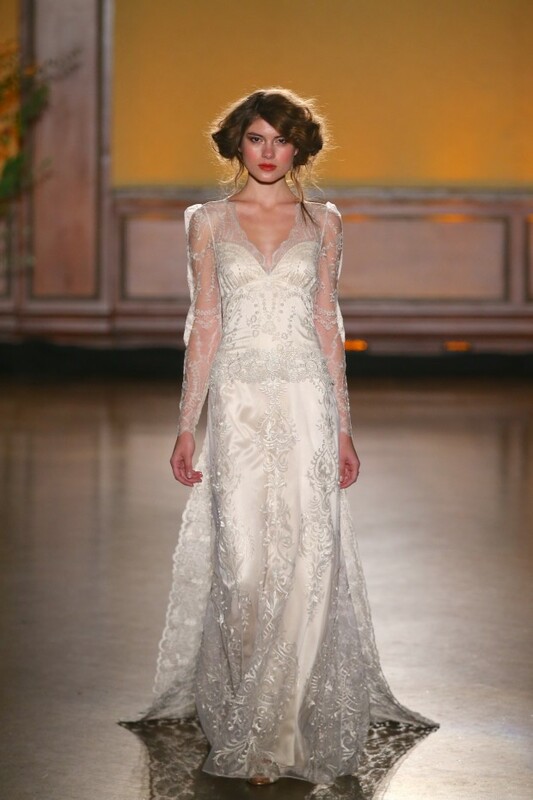 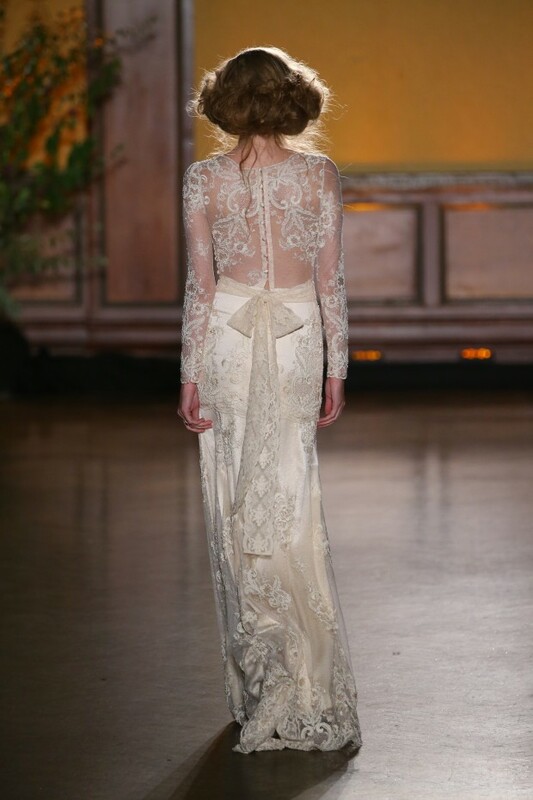 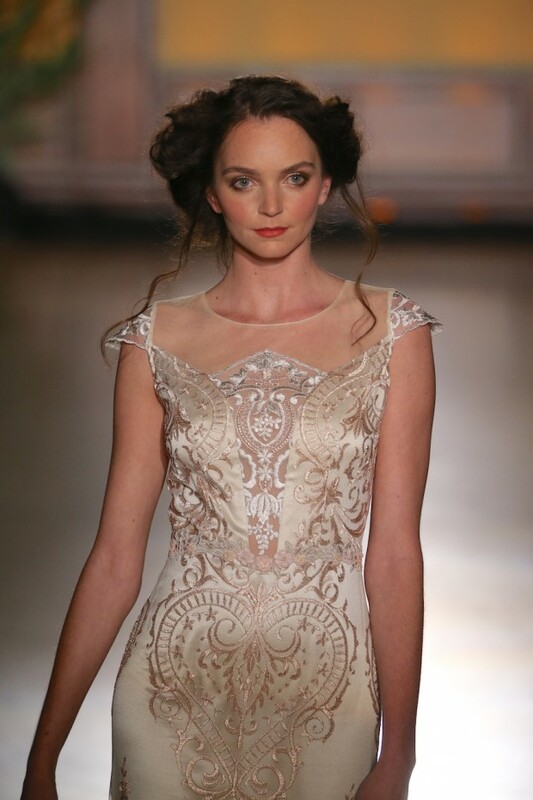 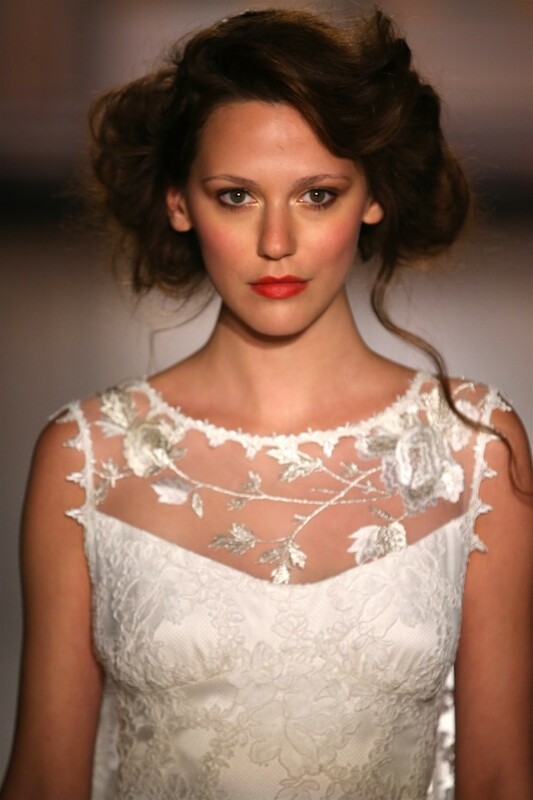 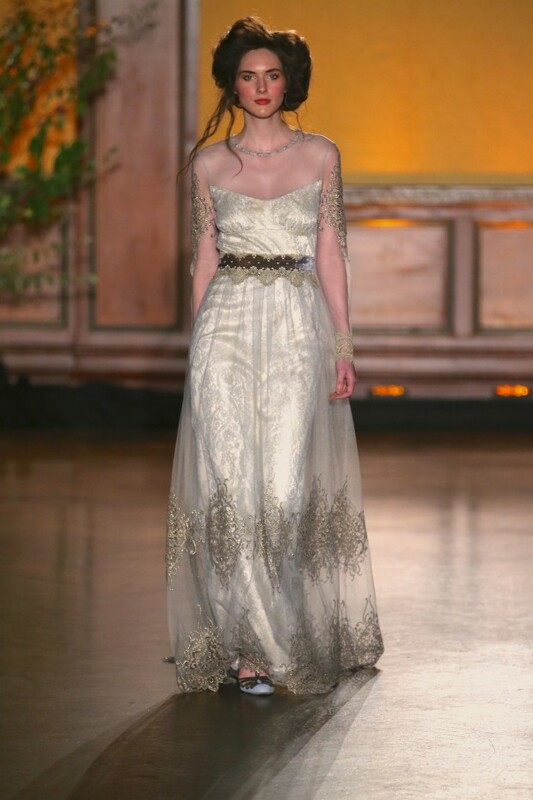 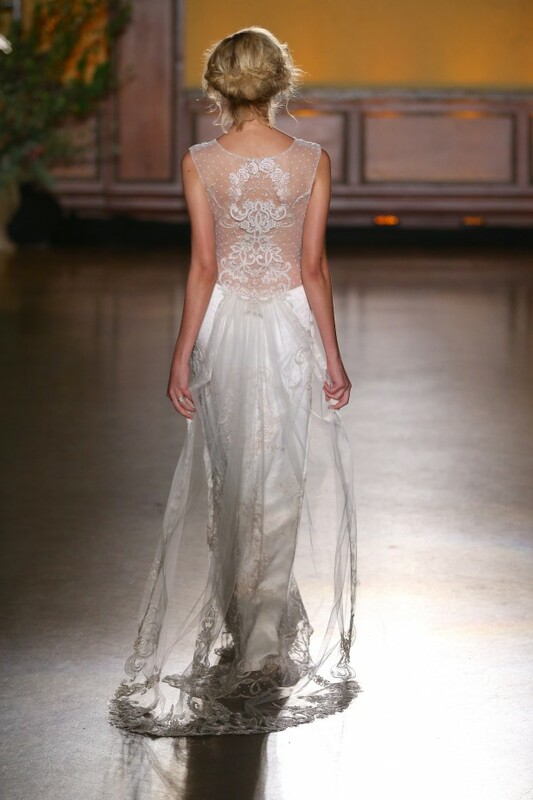 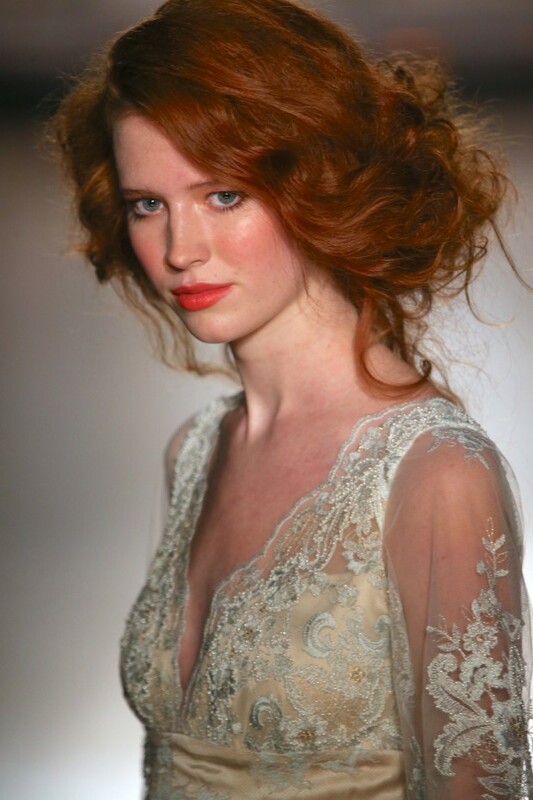 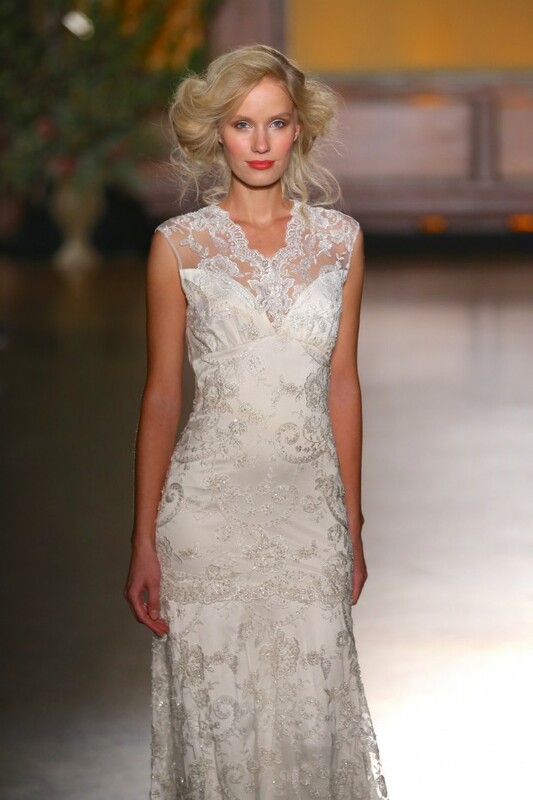 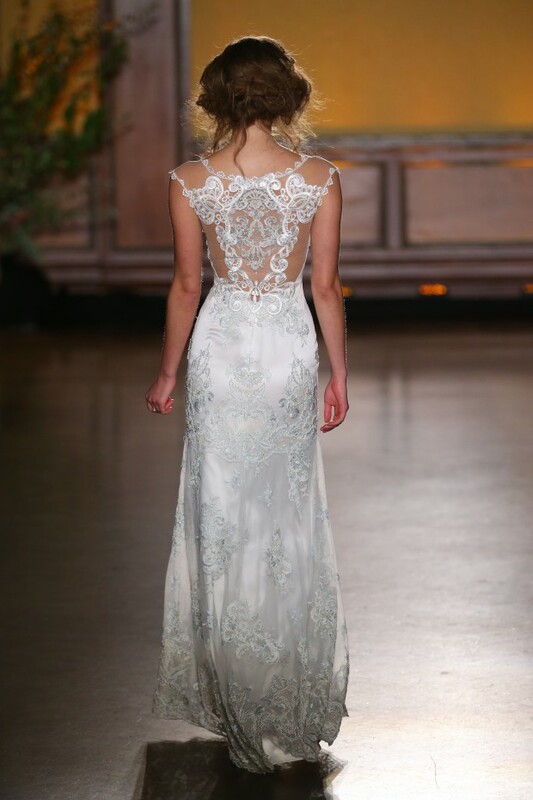 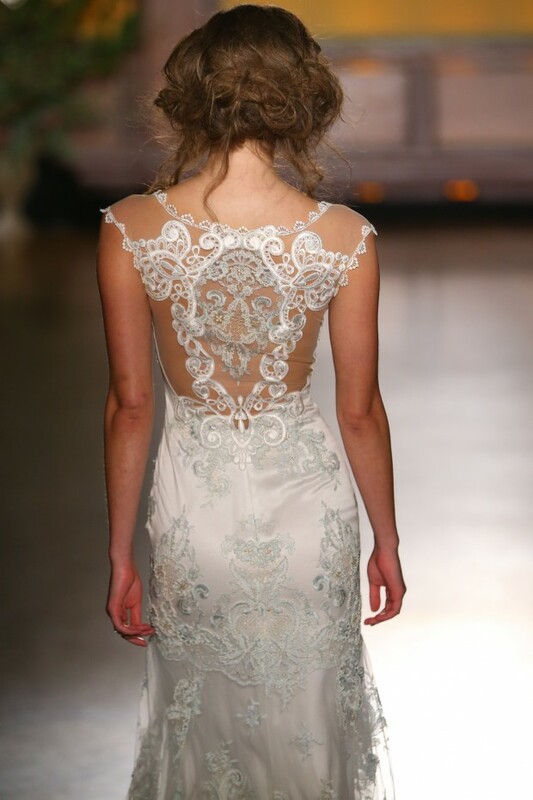 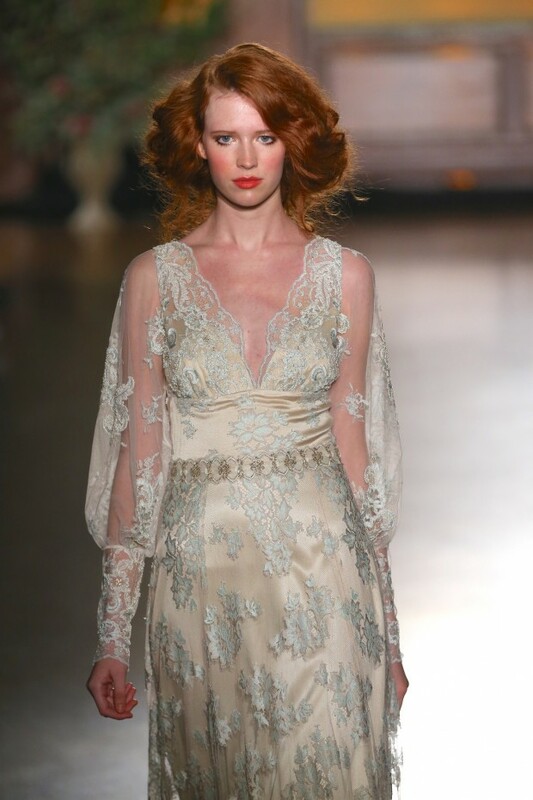 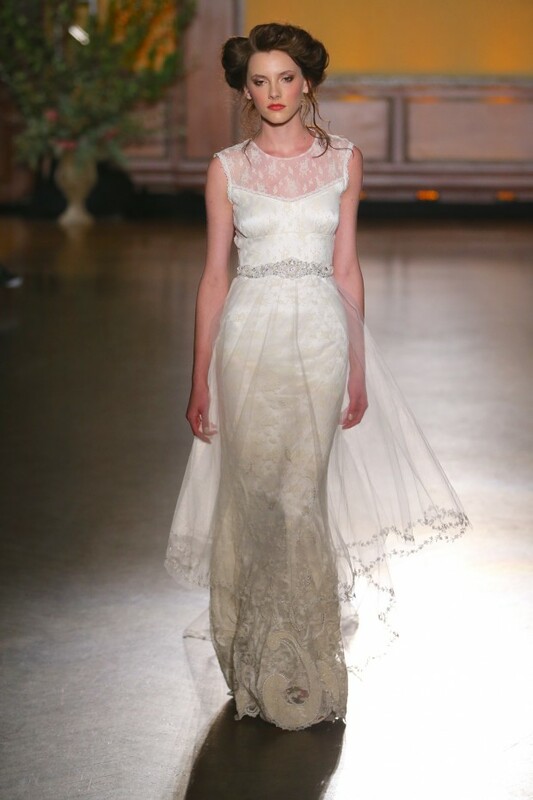 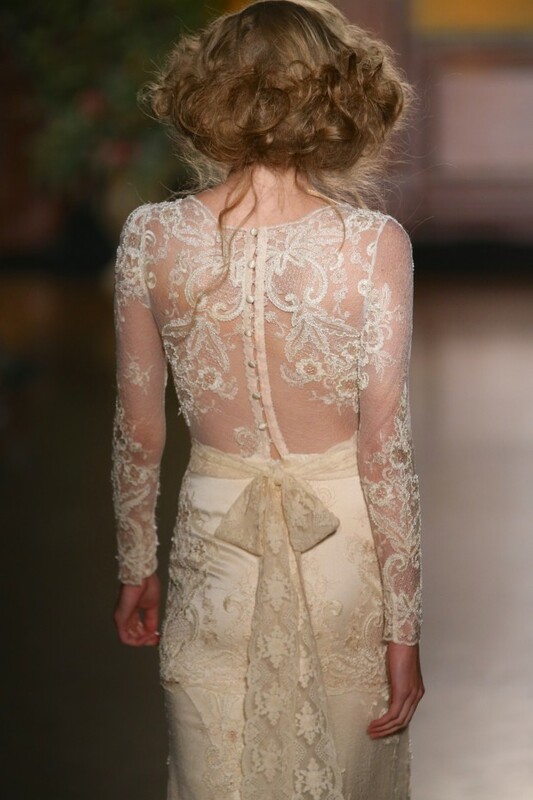 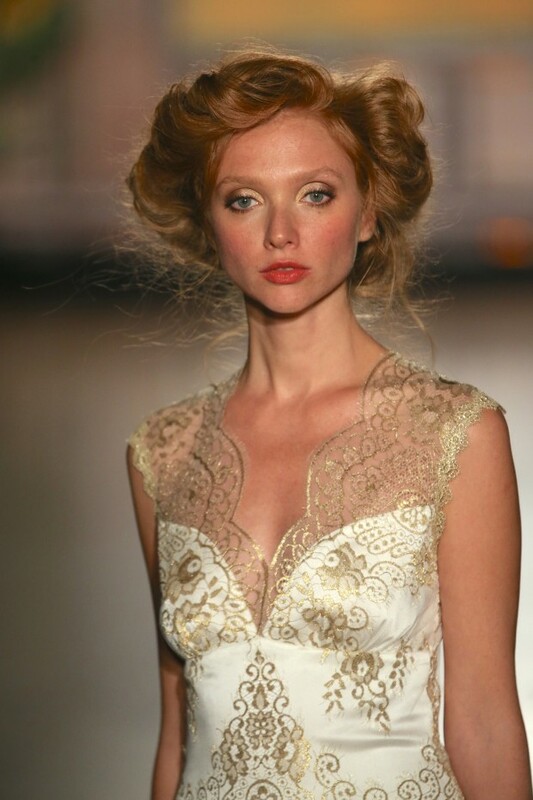 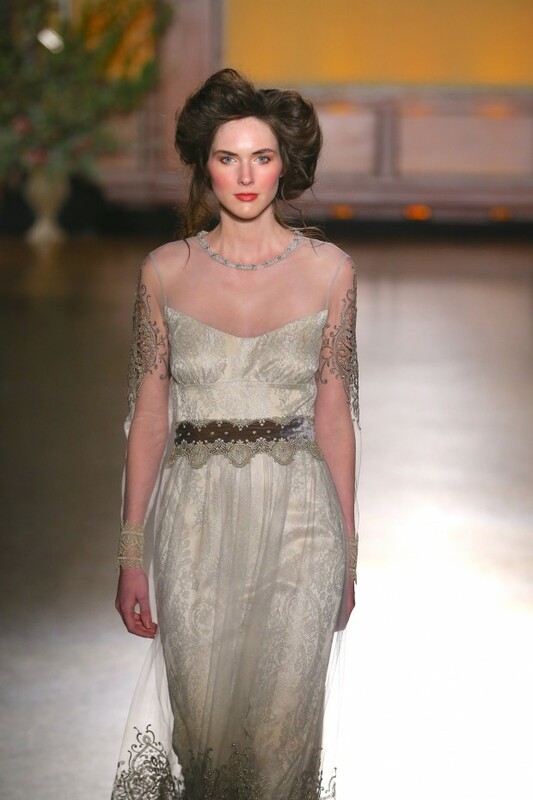 For further information and to find stockists, pop on over to Claire Pettibone now. 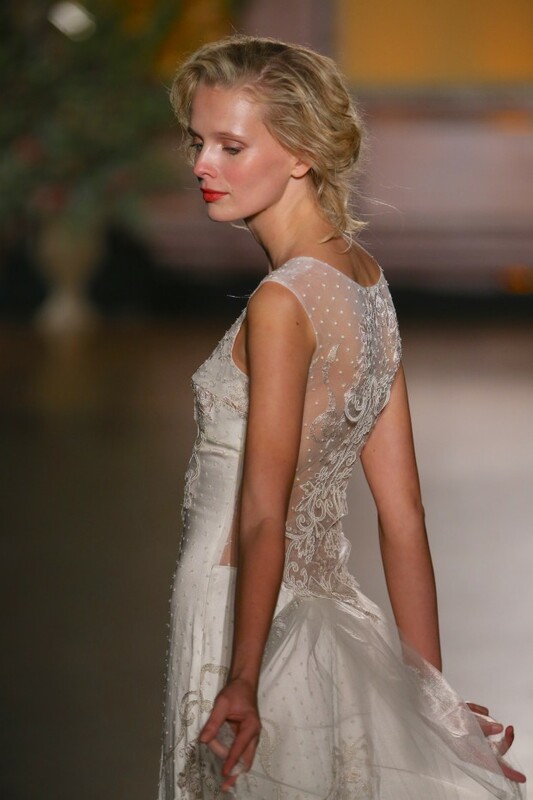 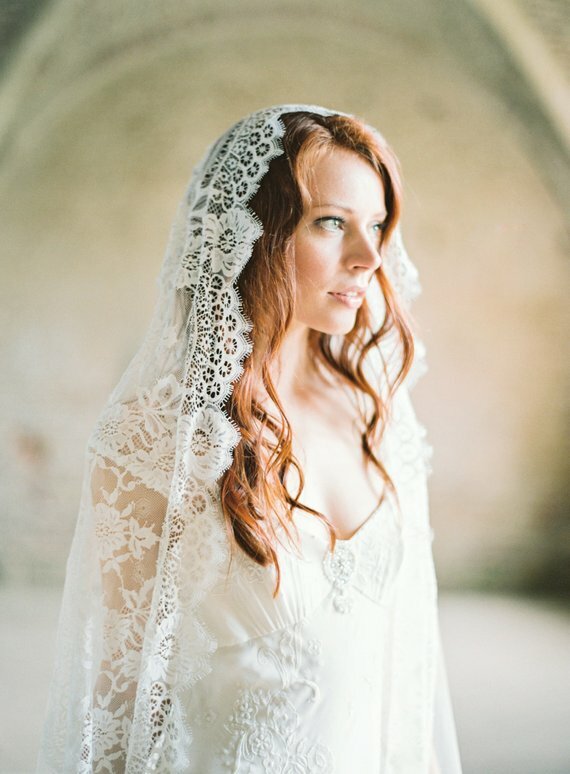 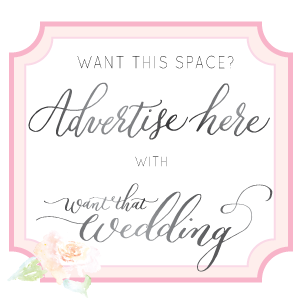 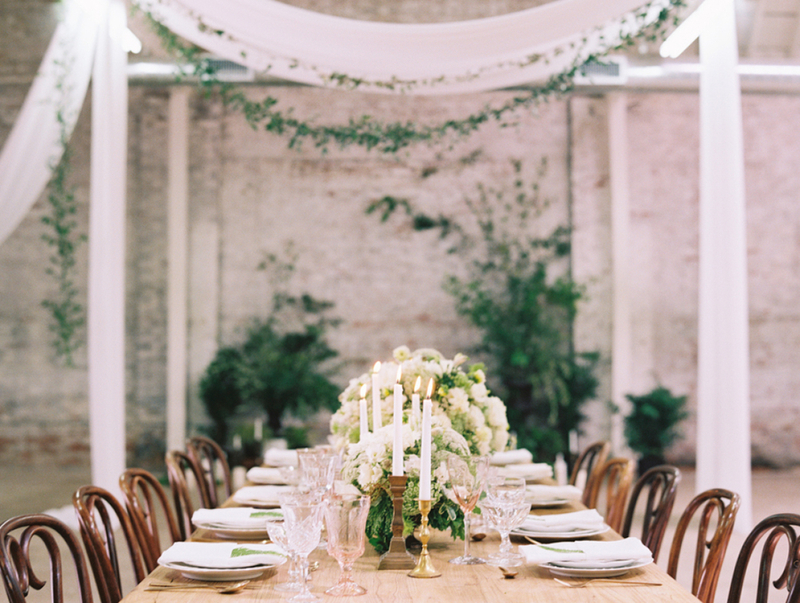 Want to view more CP wedding dresses?